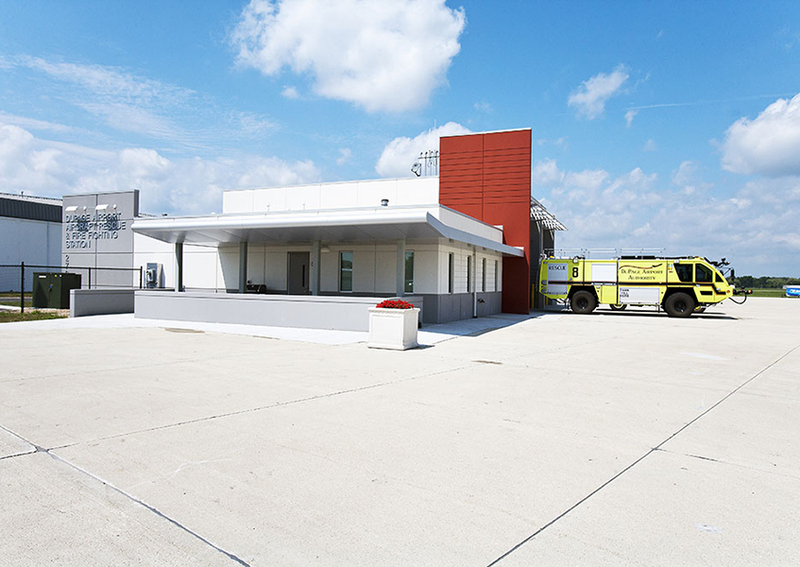 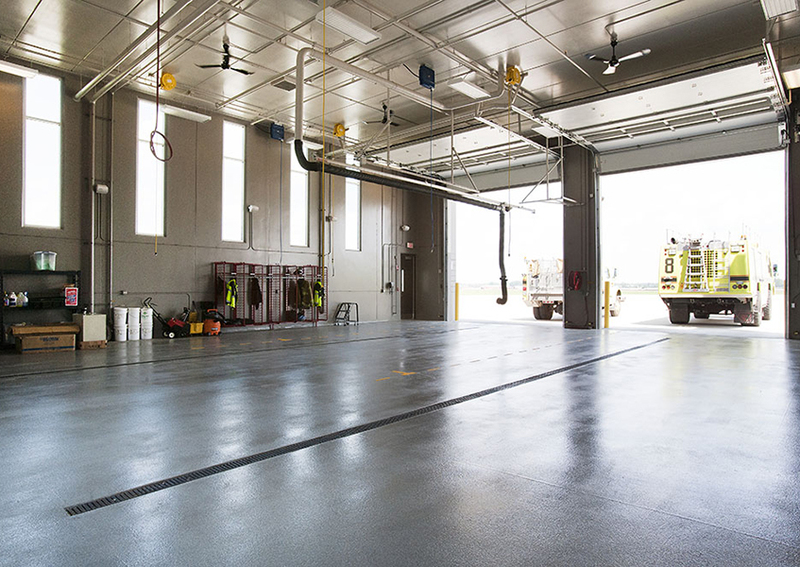 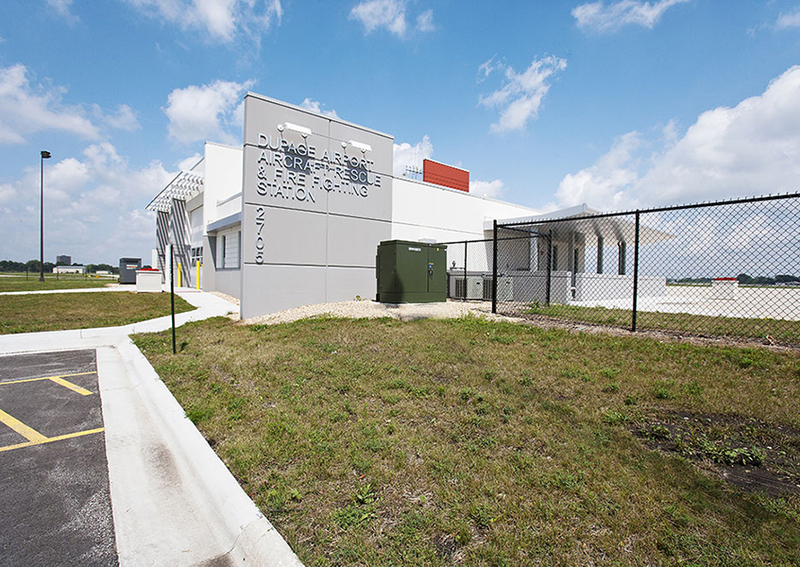 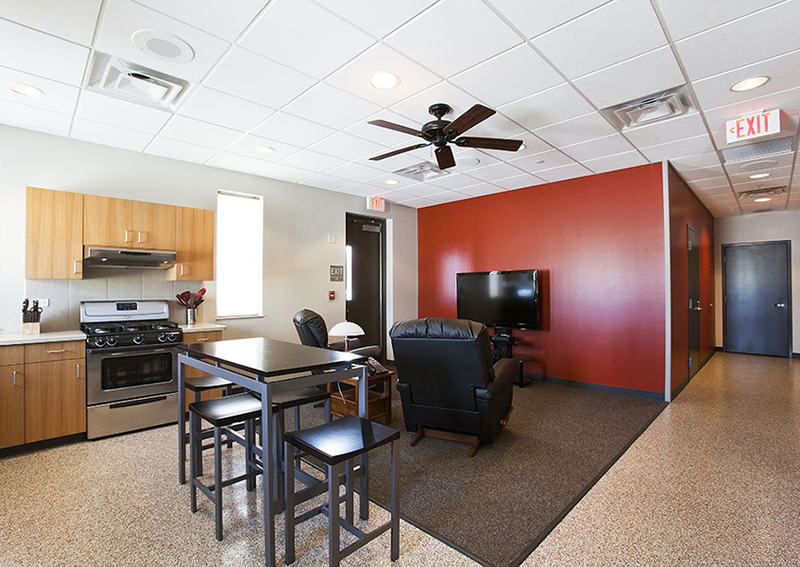 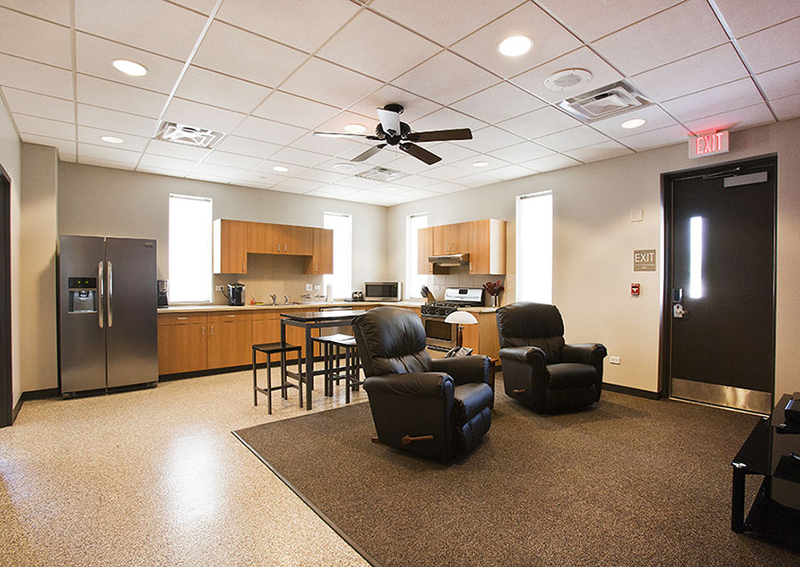 This 4,100 SF structure was built to replace the existing fire station at the airport. 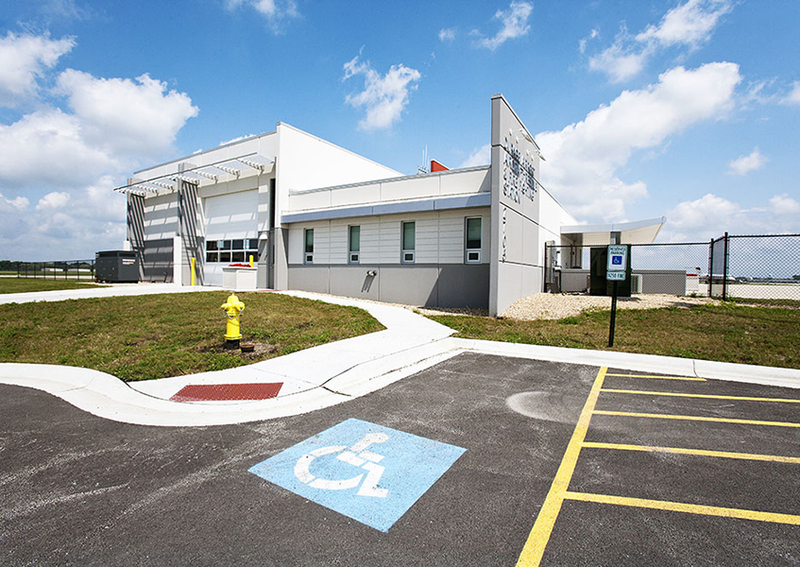 The facility has the potential to accommodate four full-time firefighters and features two truck bays. 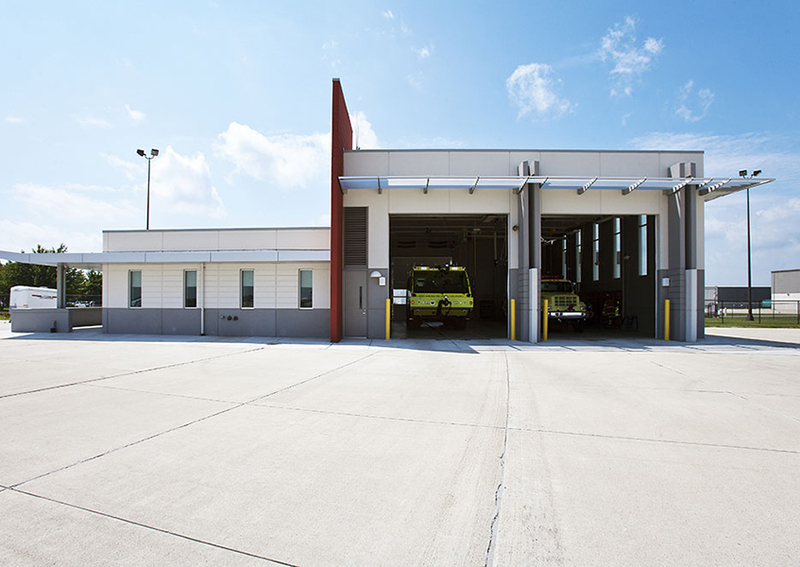 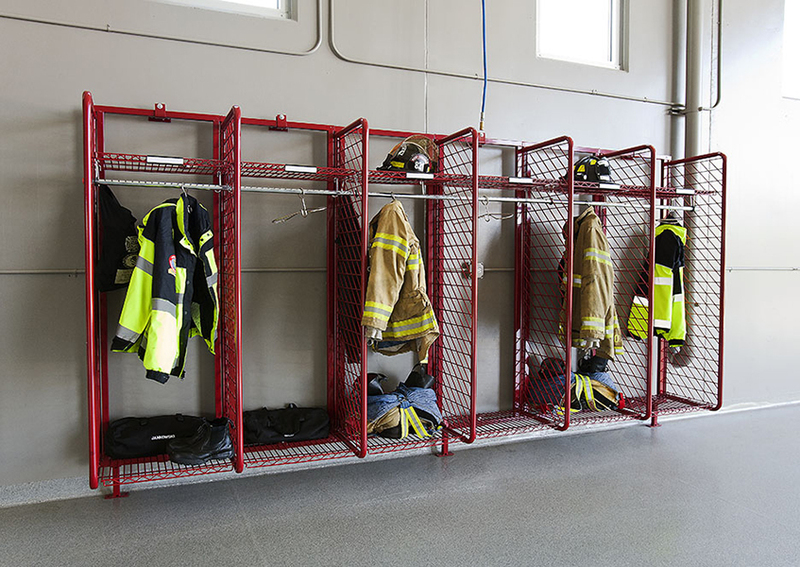 This precast concrete structure also has the option to house two airplane firefighting apparatuses.